I'm running with Team Exercise Your Rights to build a more just and sustainable Baltimore. 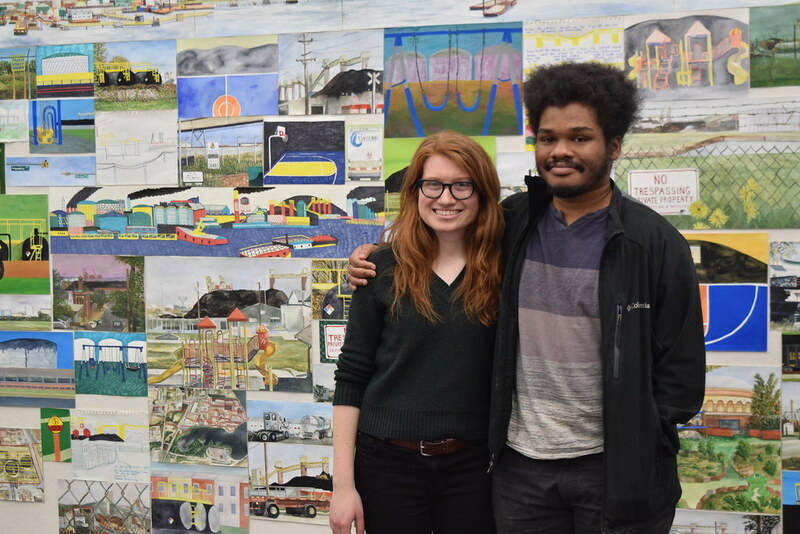 Earlier this year, students and residents in the south Baltimore neighborhood of Curtis Bay succeeded in stopping the nation's largest trash-burning incinerator from being built in their community. Now, the campaign is transitioning to build truly sustainable and just alternatives to the incinerator. Youth- and community-led, the campaign is calling for a broader move toward fair development in the city. The campaigners envision a community-owned multi-use park, with reuse and recycling businesses and truly renewable energy, on the 90-acre plot of land where the incinerator would have been built. These businesses will create local jobs, repair products that otherwise would be landfilled or burnt, and put those goods back into the local market at affordable prices. In showing a way to put social justice and sustainability first, the students and residents in Curtis Bay are putting forth a model for fair development. This campaign is an inspiring example of people power and the exciting potential for a new path forward, one that is fair and sustainable. Running this race is one small way for me to contribute to this future. I hope you will support this important work!